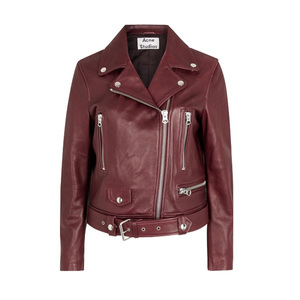 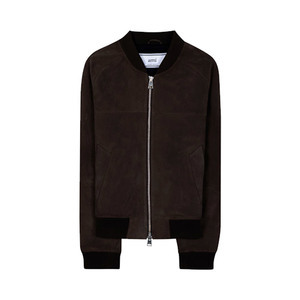 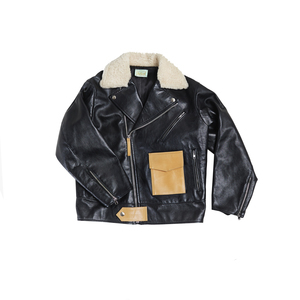 A calfskin leather jacket from Chloés A/W 2016 collection. 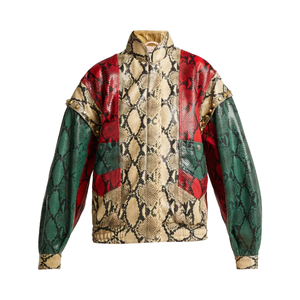 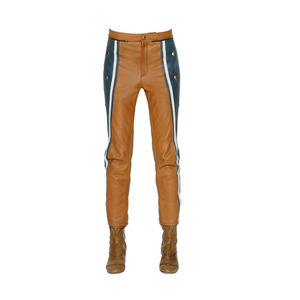 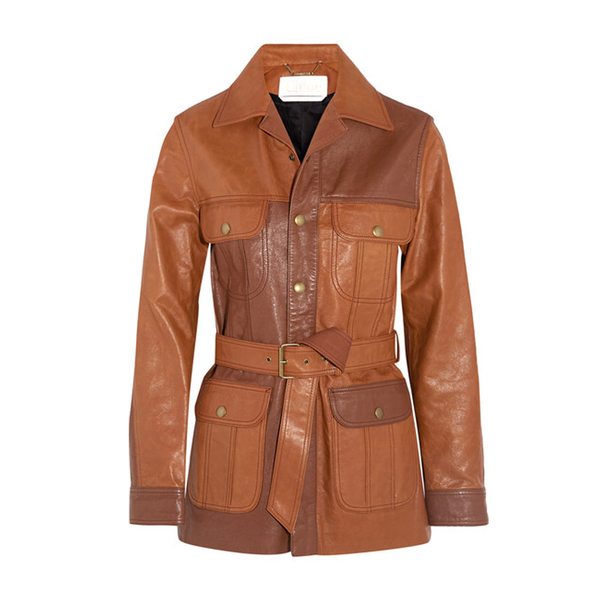 The jacket has a fitted cut and a matching belt to emphasize the silhouette. 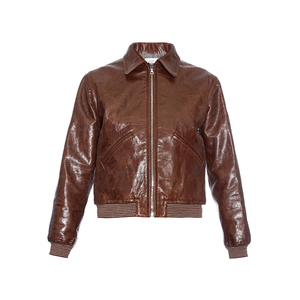 This retro-inspired jacket will make any outfit classic!